You are currently browsing the tag archive for the ‘Jonah Hill’ tag. I’m counting down all the movies released in 2012. The ones I’ve seen, at any rate. In what is unquestionably a timely manner. Hey, I finished before the end of 2013. That’s a moral victory, right? So, full disclosure, I was three or four beers in when I saw this movie with at least one fellow Grouch in a spur of the moment decision. The plot services the movie fine, though it isn’t a particular highlight and, for example, the subplot of Anna Kendrick and Skylar Astin’s romance is undercooked. But holy cow is this movie funny. 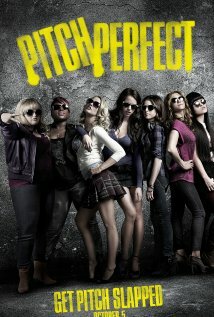 The casting is spot on, leading to the breakouts of Anna Kendrick and Rebel Wilson, but Anna Camp and Brittany Snow are solid in support, plus who doesn’t love Elizabeth Banks and John Michael Higgins on commentary? I was a little skeptical the world needed another a cappella thing about people trying to make regionals, but much credit to screenwriter Kay Cannon. The film spawned multiple hit soundtracks and a hit single for Anna Kendrick, because of course. The film was written and directed by James Mather and Stephen St. Leger, but it has co-writer and producer Luc Besson’s fingerprints all over it. Latter-day Besson movies are extremely consistent: a tough, funny leading man, a clear and economical story, action movie one-liners, a few interesting twists, and a happy ending filled with explosives. This one is no different. 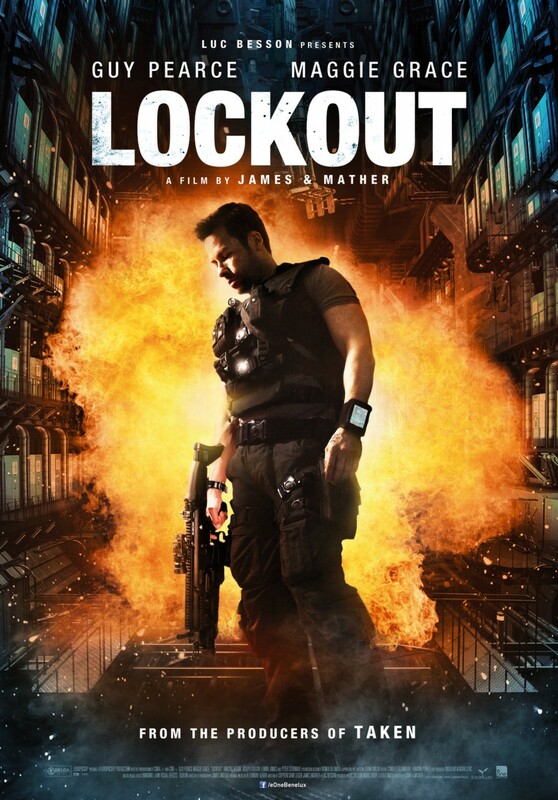 Guy Pearce is a good match for Besson, I think, and Maggie Grace has clearly shown her chops. The only thing I’ll say about Besson is that he seemed to be successfully hitting a lot of doubles and triples lately, I wouldn’t mind him aiming for another homer. The movie that made me like RoboCop less and lose Adam’s respect forever. Though I also saw this one in theaters with him and I’m pretty sure he liked it a bunch as well. The story structure of having all the action take place in one building and having our hero have to essentially clear floors is very compelling for a martial arts movie. The action is confined in the sense the fighting is limited to rooms or hallways, which is a refreshing change of pace, but there are plenty of floors, so there’s lots of different action. Writer/director Gareth Evans does a great job illustrating the fighting, I think, and allowing just enough of a story to seep through. There was one kill, where Iko Uwais jumped backwards and impaled a guy on a doorframe that was just spectacular. I had very high expectations for this one going in, to the point where it probably disappointed a little not to fall in my top five. Which isn’t fair, I know. And for the first, I don’t know, two-thirds of the film, I couldn’t figure out what people were talking about. But the last third of the film was absolutely killer. Ezra Miller is the bold highlight of a strong cast. It is shameful the highest-profile awards and nominations he pulled down were Chlotrudis, MTV Movie, and Teen Choice (looking squarely at you, Independent Spirits). Emma Watson was also quite good, adding surprising depth to a character that didn’t have to be so nuanced. That said, if you’ll excuse a brief foray into objectification, Emma Watson in the Rocky Horror getup as part of the live cast during a screening fulfilled fantasies I didn’t realize I had. 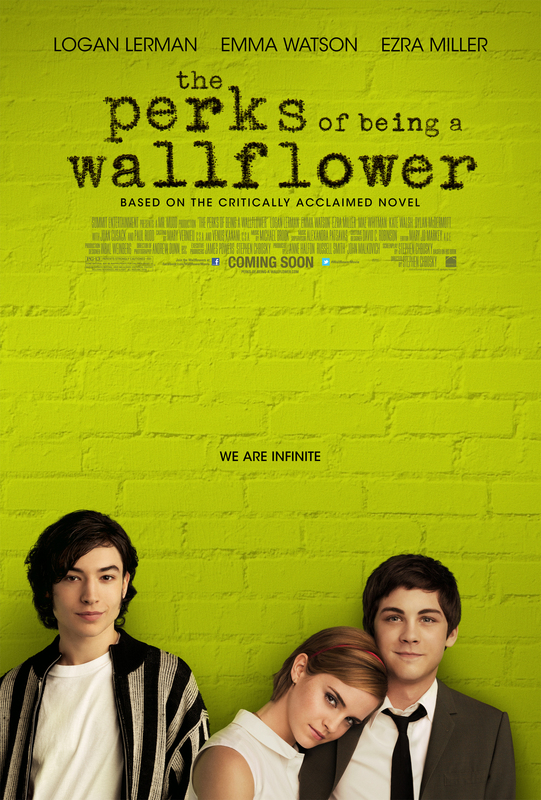 Anyway, there’s a lot to like from Stephen Chbosky’s effort here, it gets surprisingly dark and poignant and touching. Here’s hoping his next go-round doesn’t take quite so long to get there. Talked about this movie a bunch in the Oscar posts, obviously. A very good film and if you wanted to argue it should have won the big one, I wouldn’t put up a fight. 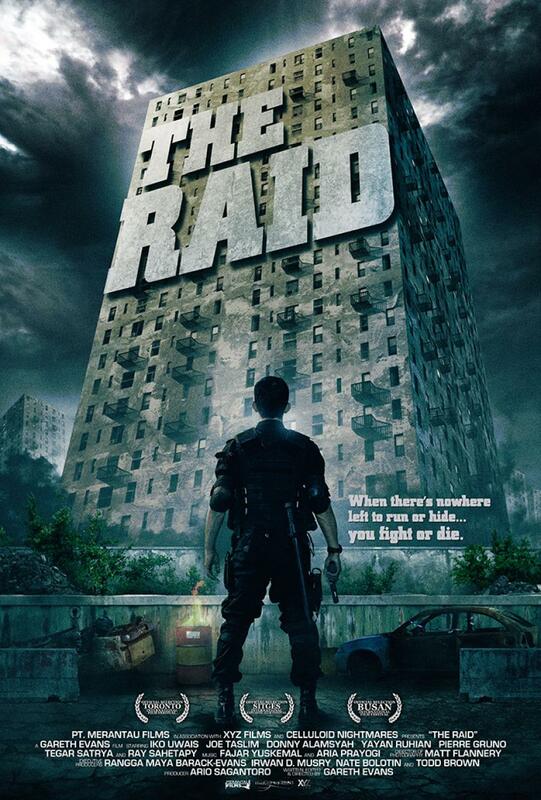 The last chunk of the movie, the raid, was absolutely riveting, with Kathryn Bigelow and Mark Boal putting on a masterclass in dramatic tension. The middle part was maybe slightly uneven, a minor quibble that makes the movie very good instead of great. Also, needed more Kyle Chandler and Chris Pratt. 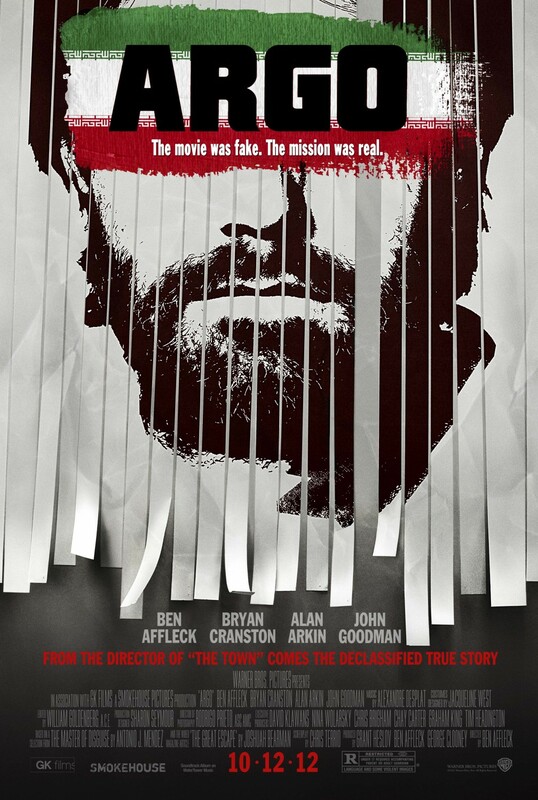 I was pretty thrilled screenwriter John Gatins received an Oscar nomination for his screenplay. And not just because he also co-wrote Summer Catch (with Kevin Falls!) and wrote Hard Ball. This film was taut throughout and a fantastic character study. 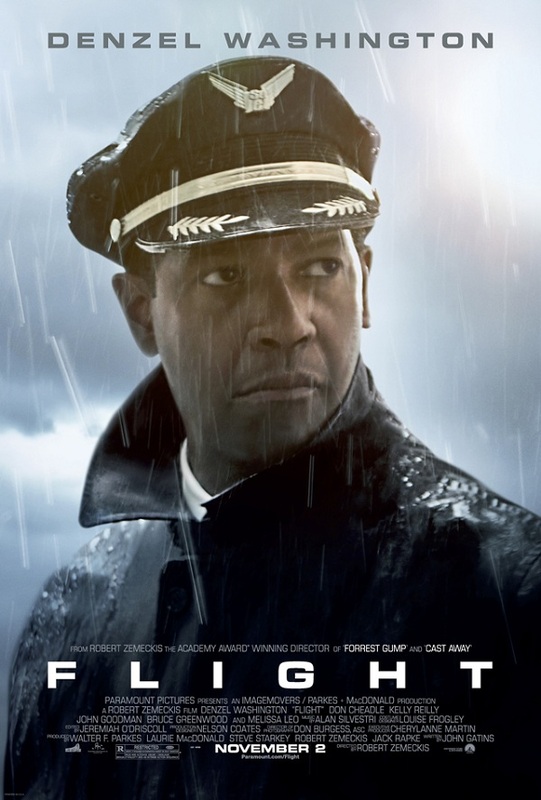 And of course, much credit to director Robert Zemeckis, especially for the crash scene, and Denzel Washington, who was awesome. But it is easy to forget that the crash scene was written and Washington’s drunk hero originates from the dialogue and scenes in the script. Wait, does this mean I agree with the Academy? Madness! How this movie managed to win the top prize is a well-covered topic. And you know, I’ll grant the movie isn’t necessarily particularly ambitious or trendsetting, which I imagine is a factor for some when deciding on Oscar. 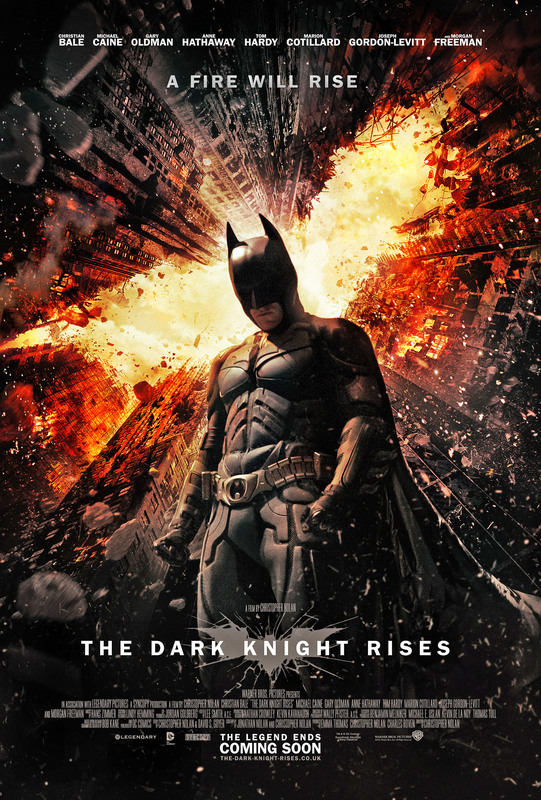 But Ben Affleck and Chris Terrio did a fantastic job crafting a movie that’s incredibly tense throughout. They expertly wove in comic relief as a valve to temper the pressure of the tension, which led to some of the funniest moments on screen this year. The cast was tremendous, but the name actors in nearly every role was maybe a bit off-putting. And again, needed more Kyle Chandler. And pretty much everyone else. I realize I’m alone here, but that’s fine, I’ll enjoy my wildly underrated Wain/Marino joints as long as they keep pumping them out. Saw this one in theaters and felt like I was doubled over with laughter for most of the time. The writing was hilarious, of course, but David Wain has a way of building fantastic casts comprised of a great combination of regulars (Ken Marino, Paul Rudd, Justin Theroux), really funny people (Key and Peele, Kathryn Hahn), and high profile newcomers (Jennifer Aniston, Alan Alda) who all blend together to make me laugh a lot. Saw this one in theaters and can’t remember ever laughing more. At first glance, this movie sounds like a terrible idea, right? 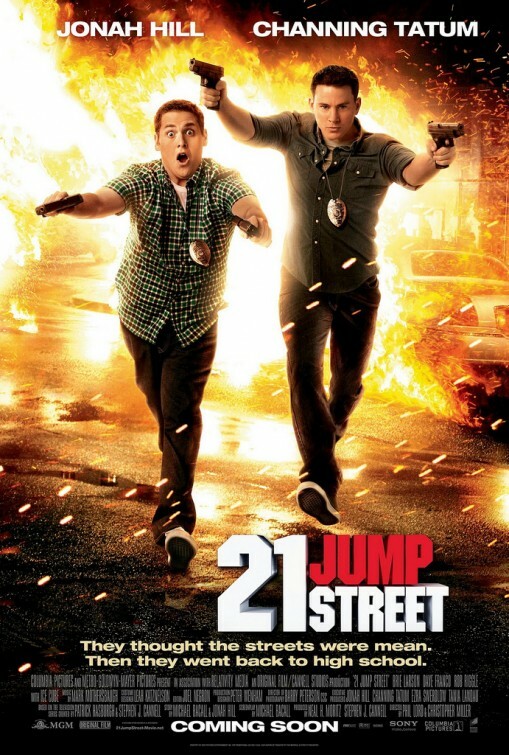 A remake of a TV show people vaguely remembered, starring Jonah Hill and Channing Tatum, written by a guy with a credit on Project X, directed by the guys whose only prior big screen credit was an animated film? But then, you realize that should read “Oscar-nominated Jonah Hill” and that Channing Tatum is crazy talented and that Michael Bacall also co-wrote the excellent Scott Pilgrim Vs. the World, and that Phil Lord and Chris Miller directed Cloudy with a Chance of Meatballs, which was an adaptation way better than it needed to be. 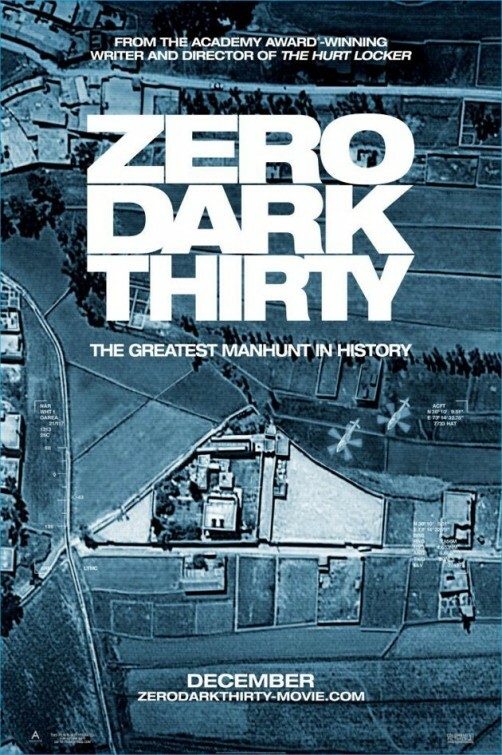 At any rate, this film was fantastic, with a stellar supporting cast that runs so deep, a relatively clever story, and a deep understanding of the genre. Yup. And I’m one of the few people who like this movie more than the last one. Let’s go through why. I personally find the philosophical musings of the Nolans’s to be a superficial distraction in their films. It felt like they got away from the pseudo-intellectual diversions, at least a little. I’m not necessarily a huge fan of the Bechdel test or complaints about poorly-written women/minority/etc. characters. I’m sympathetic to the cause, but I think it misses the point a little, to me the characters should be written in service of the story, and yes that often means women should be able to talk to each other about things other than boys. But not always. In any case, the women in the first two Batman films were badly-written and generally annoying. The women in this one were almost decently-written and vaguely interesting, which was a significant step up. The cast was probably the best of the trilogy, I mean, it is insane that along with all the regulars, this one added Marion Cotillard, Joseph Gordon-Levitt, Tom Hardy, Anne Hathaway, Matthew Modine, and Juno Temple. Finally, and maybe most importantly, the fight scenes in the film were darn near a revelation. The action was so visceral, nearly primal in nature. They were simply fantastic, and made the film the best of the year.